Please refer the following to use our CDN (Beta). Our system will generate a unique CDN URL for you that will be used to serve the cached files over the network. The format will be like: *.r.worldcdn.net. 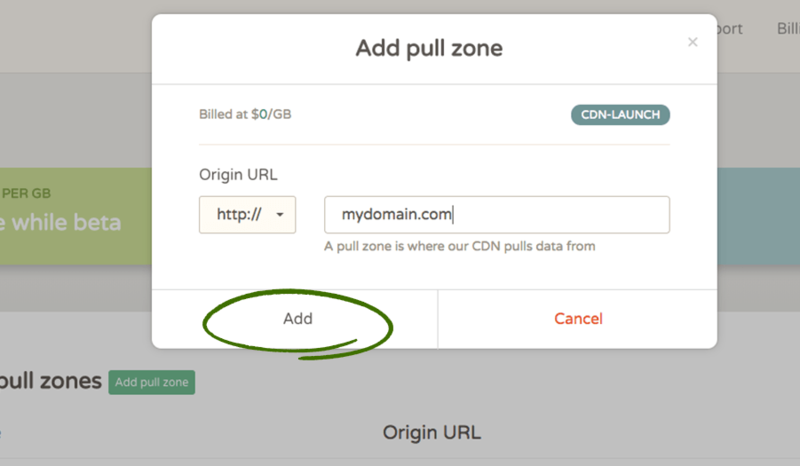 If you are using WordPress, you can make use of the CDN Enabler plugin to quickly and easily change all the links to refer the CDN. Other CMS platforms such as Joomla, Concrete5 etc. will have their own unique plugins for this. 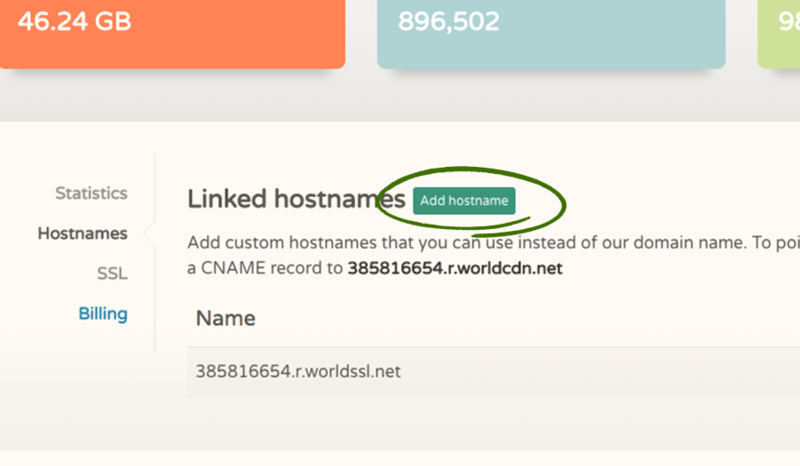 If you wish to create a custom hostname to serve your CDN files from like cdn.cloudcone.com, you can click on Manage > Hostname and add a custom hostname.